There are so many interesting facts about Belgrade, the capital of Serbia and one of the oldest cities of Europe. The Balkan jewel that lies on the rivers Sava and Dunav will charm you with its modern and old part. No matter what kind of person you are, you will definitely find something that will amaze you in Belgrade. 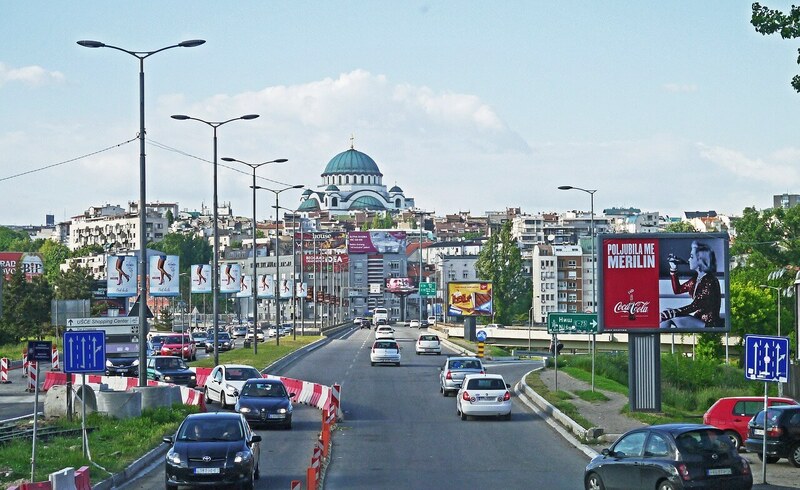 Here are some interesting facts about Belgrade that could make you fall in love with the city. The first signs of life on the territory of the largest city in Serbia are dating from 4,800 BC when the prehistoric town of Vinca started existing. The Celts were the ones who founded Belgrade in 3rd century BC, after what it became a Roman settlement called Singidunum. The original Slovene name of the city, “Beligrad”, which means “white city”, was first used in 878, and the city became the capital of Serbia in 1405. 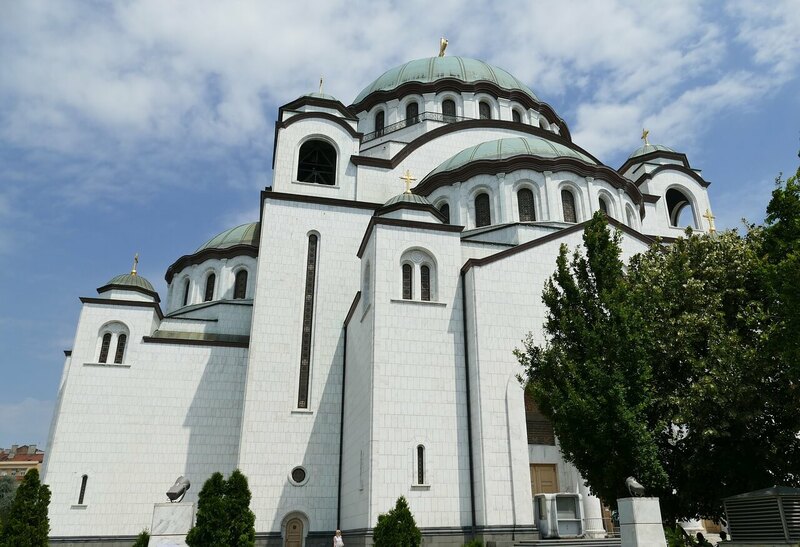 The church of St. Sava, located in Belgrade’s part called Vracar, is the largest church in Southeastern Europe. The construction of the church began in 1935, 40 years after the original idea came up. The temple was designed by architects Aleksandar Deroko and Branko Pesic in a Serbian-Byzantine style. The church has the form of a Greek Cross and it represents one of the biggest marks of Belgrade. The dome, which is 44 meters high, has a mosaic that represents the passage of Jesus Christ. The mosaic, created by Hrist Pantokrator is enormous and weighs 40 tons. One of the interesting facts about Belgrade is that it changed its name 15 times through history. The Celts called it Sngidun, which the Romans later changed into Singidunum. Its Slovene name is Beograd, the old Croats called it Biograd na Dunavu, and its Latin name was Alba Graeca. The Latin name during the Bulgarian rule was Alba Bulgarica, and the Hungarians called it Fehérvár, Nandoralba, Nándorfehérvár, and Landorfehérvár. Weißenburg and Griechisch-Weißenburg where the German names, Castelbianco was the Italian one, Velegrad was the Byzantine name, Dar Al Jihad, meaning house of war, was the Ottoman name, Belgrat was the Turkish one, and Prinz Eugen Stadt was the name that the Nazis gave the city. 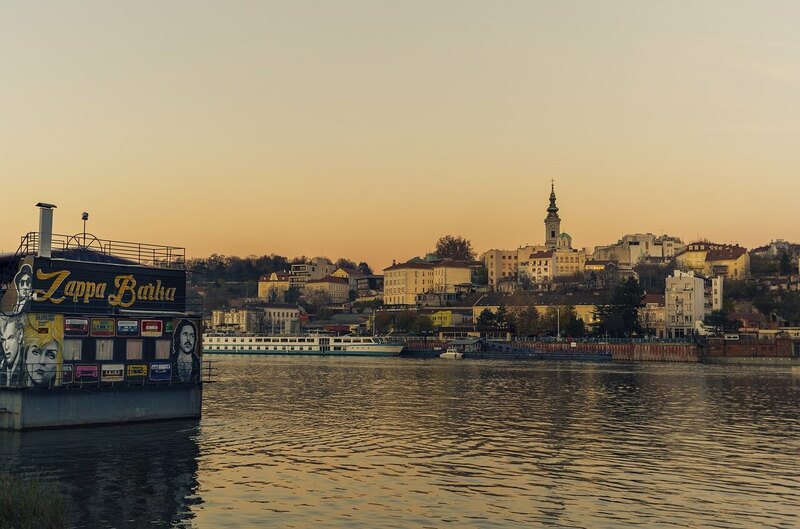 Lonely Planet named Belgrade as the City with the Best Nightlife in the World. The city has more than 170 river clubs which are the mark of the city’s nightlife. The name of the first river club was Vodenica. No matter what kind of music you listen to, you will definitely find a river club that will suit your taste. In 2005, the publicity discovered a big secret – an underground war bunker that was built in 1971 for the needs of the Yugoslav National Army, called Karas. The bunker was designed to shelter 70 of the highest politicians and officers in case of a war condition. It is placed 150 meters under the ground and it’s capable to sustain a nuclear attack. Before this, the Turks used the space to shelter their artilleries, while Milos Obrenovic was using it as a place where he would rest. 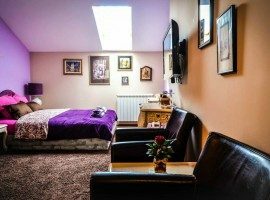 The bunker also contains Tito and Jovanka Broz’s bedrooms – Tito had a brown room with a small office and a bathroom, while Jovanka had a pink room with a bathroom. The bunker was most actively used in 1999 during the NATO bombing when Slobodan Milosevic was staying there. According to some historians, the first kafana (a traditional Balkan restaurant where they serve a lot of alcohol and traditional food) was opened in Belgrade’s Dorcol in 1522. 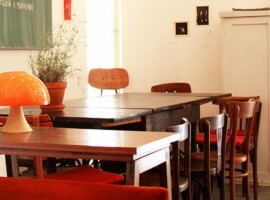 The place served only black coffee (coffee=kafa), so these kinds of restaurants were named “kafana”. 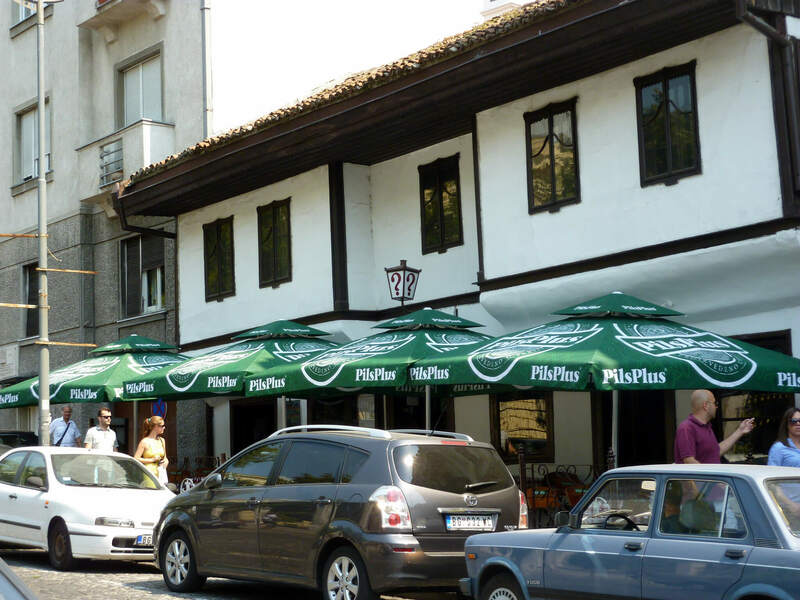 The oldest kafana in Belgrade that still exists is “Znak Pitanja” (A Question Mark), which was opened by Naum Icko, according to the order of Prince Milos. One of the most famous Belgrade heroes is Miladin Zaric, a teacher. During the operation of the liberation of Belgrade, on 22 October 1994, he saved the Sava bridge from being mined. In 1987, the story was included in one of the episodes of a very famous Yugoslav TV show called Otpisani (The Written Offs), which was dedicated to a group of people who fought for freedom in Belgrade during the World War II. Belgrade had the honor to be a part of the life of Ivo Andric, maybe the best writer of all times from the Balkan area. He had lived in many different cities but died at the Military Medical Academy in Belgrade. He is buried at the New Cemetery in the Aleja of Merit Citizens. All his works were masterpieces and became classics, including “Na Drini Cuprija”, “Travnicka Hronika”, “Prokleta Avlija”, and many other short stories collections and novels. In 1961 he won the Nobel Prize for Literature and he was the member of the Yugoslav and Serbian academies of arts and sciences. 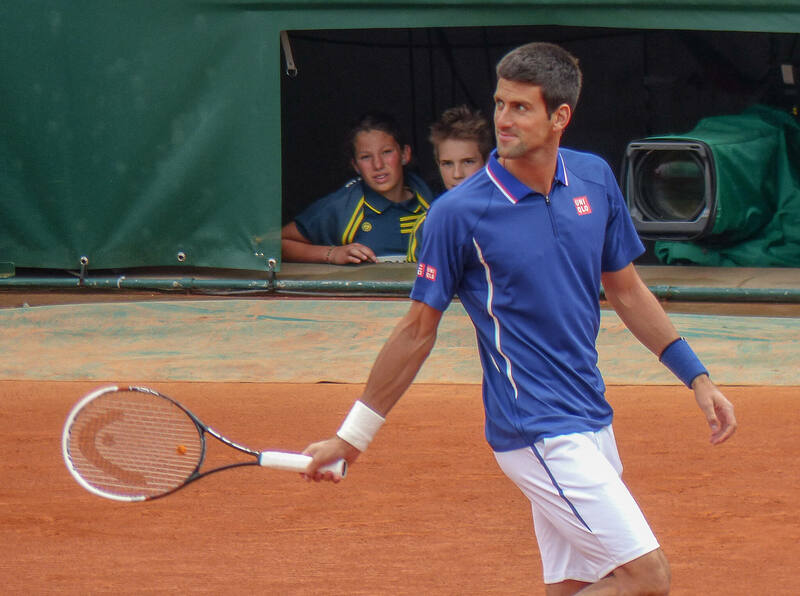 Belgrade is the hometown of one of the world’s best tennis players – Novak Djokovic. He was born in 1987 and started his professional career in 2003. He’s held the No.1 place at the ATP list for 223 weeks, winning 69 titles, of which 13 were Grand Slams. He’s a real idol among the young people in Serbia and has managed to raise tennis on a higher level, not just in Serbia, but in all the Balkan countries. He also does a lot of charity work through his foundation, mainly focusing on children from disadvantaged communities. 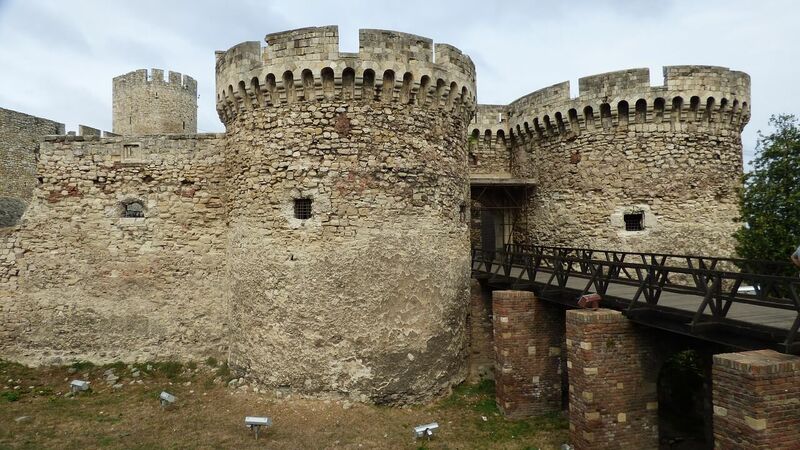 Discover Belgrade from another side with our daily tours!